Clinton County Job & Family Services is at 1025 S. South St. #200, Wilmington. Clinton County has seen a 56 percent increase over the last five years and a 102 percent increase in kinship guardianship (grandparents, etc. ), and a major contributor to that has been the opioid epidemic. CLINTON COUNTY — A new statewide awareness campaign may go a long way toward helping local children in need. One of the first six executive orders Gov. Mike DeWine issued on his first day as governor was to establish a website promoting adoption and foster care. The website — bit.ly/2Tlv4uB — and the campaign came about as a result from a foster care and advisory group which recommended a statewide foster care and adoption website, along with a campaign to educate and possibly attract possible foster care parents, according to Bret Crow, communications director with the Ohio Department of Job and Family Services. 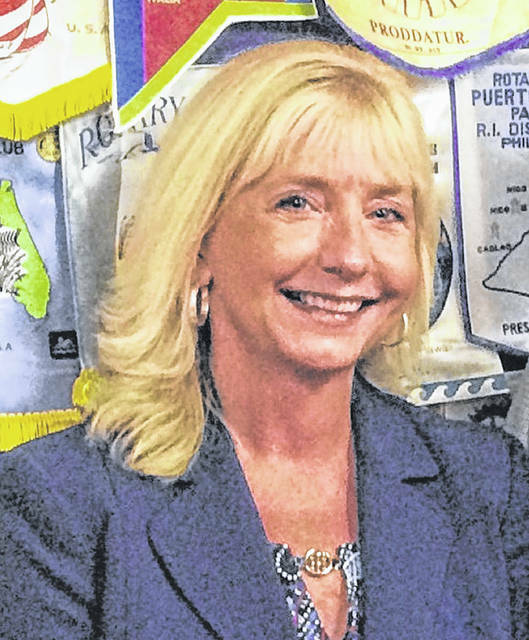 Kathi Spirk, Director of Clinton County Job and Family Services, told the News Journal they were thrilled with this new administration’s focus on children and the initial priority of their safety. “This website is wonderful. It’s got some great tools for people who are currently foster parents, as well as those would be interested,” said Spirk. This ties into one of DeWine’s main priorities as governor — the well-being of Ohio’s children. Crow said one of DeWine’s ways of doing this is to strengthen the foster care system. 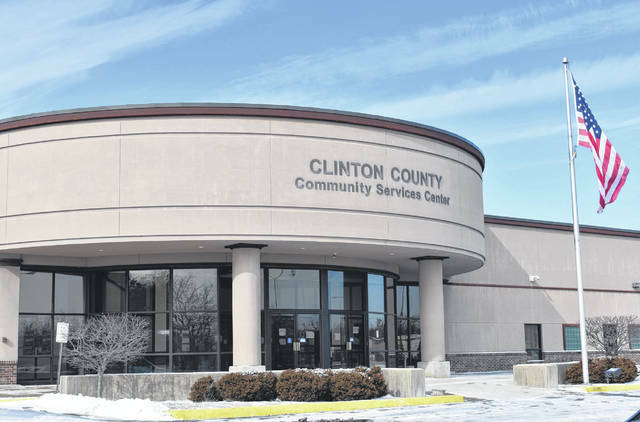 According to Spirk, Clinton County has seen a 56 percent increase over the last five years and a 102 percent increase in kinship guardianship (grandparents, etc. ), and a major contributor to that has been the opioid epidemic. While parental substance abuse is a contributing factor, there are a variety of other ones, including neglect and physical abuse, that can impact the child’s safety. The report states that children from these households become at greater risk of having problems ranging from medical conditions to behavioral and mental health problems including anxiety, ADHD, depression and other disorders. Spirk told the News Journal that they’re in need of foster parents of all ages and needs. “We have a lot more infants in care than ever before, infants who are born drug-exposed, but then we have children of all ages,” she said, adding they’re getting a lot more sibling groups. She told the News Journal they want to keep kids together and keep them with a family member whenever possible because some kids have highly complex needs. This would mean they have to have placement where they can get better treatment or a setting where they can get one-on-one treatment. While the website has only been up for a short time, Spirk has said they’ve already gotten at least one inquiry. There are a total of 33 foster care homes in the county, according to Spirk.